While stucco exteriors are more commonly found in other parts of the country, stucco has been used here in New England for over 200 years. 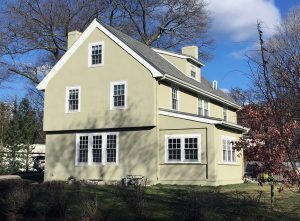 The peak in its popularity extended from the early 1890s through the 1940s. 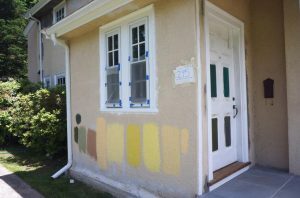 Early stucco was made from a curious blend of organic ingredients including horsehair, hove, beeswax, egg, clay, salt, lime, wheat paste, and beer! 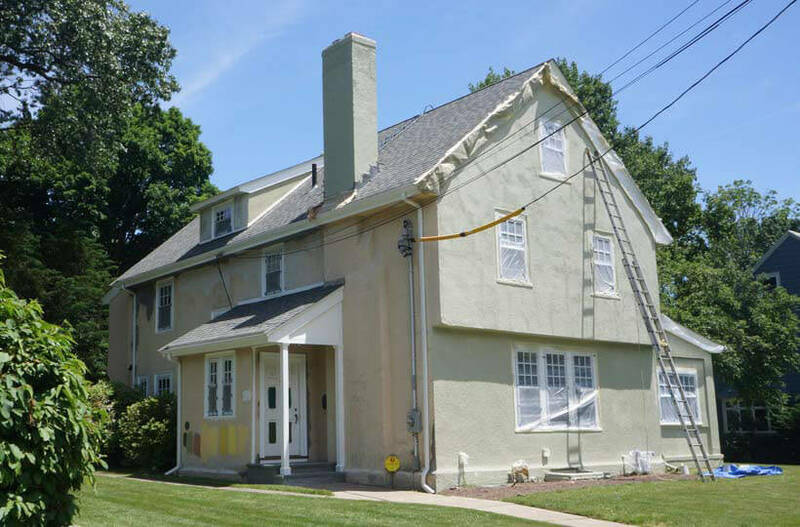 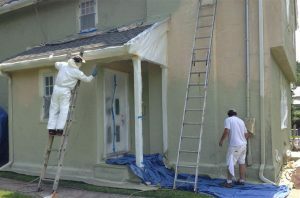 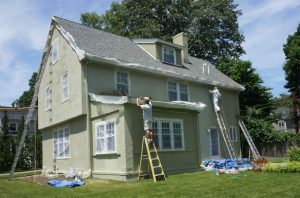 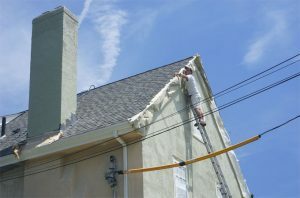 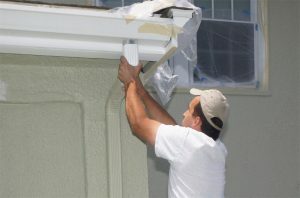 Painting historic and contemporary stucco requires a working knowledge of this material, and different technique than used when painting wooden clapboard or shingle. 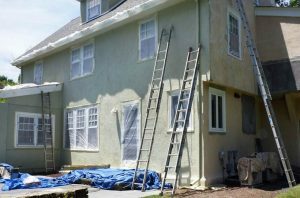 Stucco is best cared for by craftsmen and woman with a working knowledge of this distinct material.